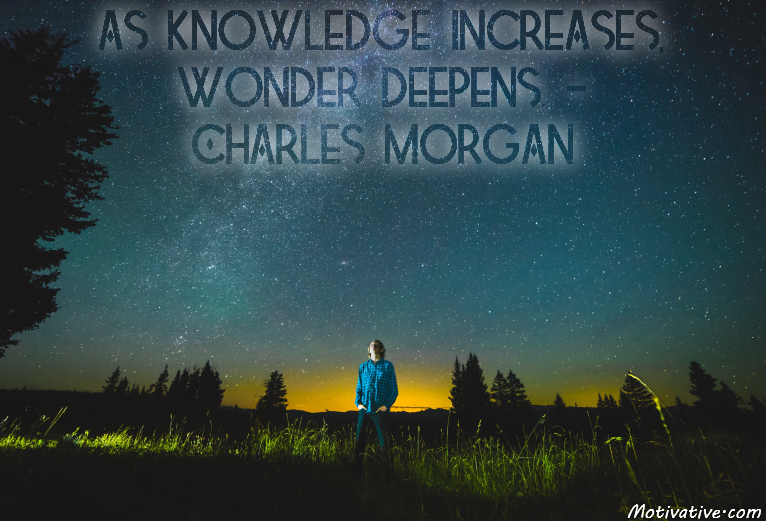 As you learn new things, you realize there is much more of the unknown to discover. Curiosity is a vital quality for one to have – the quest for knowledge advances you every day. It’s exercise for the healthy mind exploring areas you would like to go.